Tinie Tempah dropped his 'Junk Food' mixtape this week... and was looking HELLA hot in the artwork! 21. 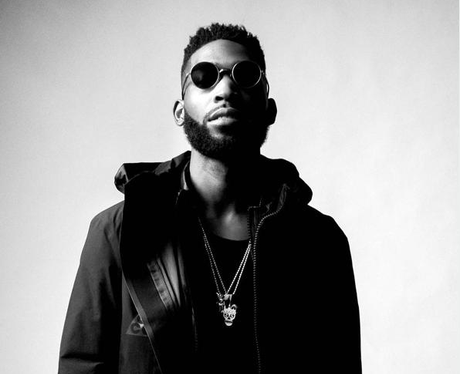 Tinie Tempah dropped his 'Junk Food' mixtape this week... and was looking HELLA hot in the artwork!